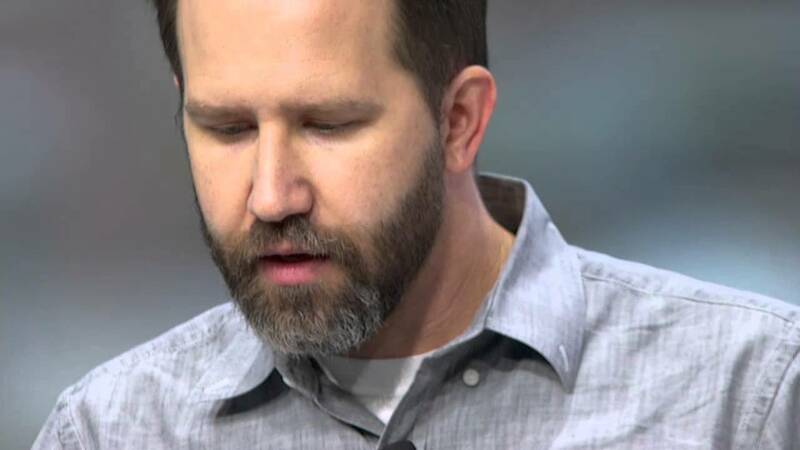 In this video Scott Hanselman delivers one of the best and personal demos, he'll show you how a combined solution using technologies such as IoT devices, cloud platforms, Machine Learning and Office API's can come together to solve even the most complex problems. The HealthClinic.biz demo used in the video can be found in the repo athttps://github.com/Microsoft/HealthClinic.biz/ The samples in the repo are used to present an end-to-end demo scenario based on a fictitious B2B and multitenant system, named "HealthClinic.biz" that provides different websites, mobile apps, wearable apps, and services running on the latest Microsoft and open technologies. Tech, Code, Race, Linguistics, Web, Parenting, Black Hair, STEM, Beyoncé, Phony. Umuntu ngumuntu ngabantu. @Hanselminutes podcast for inclusive tech talk!